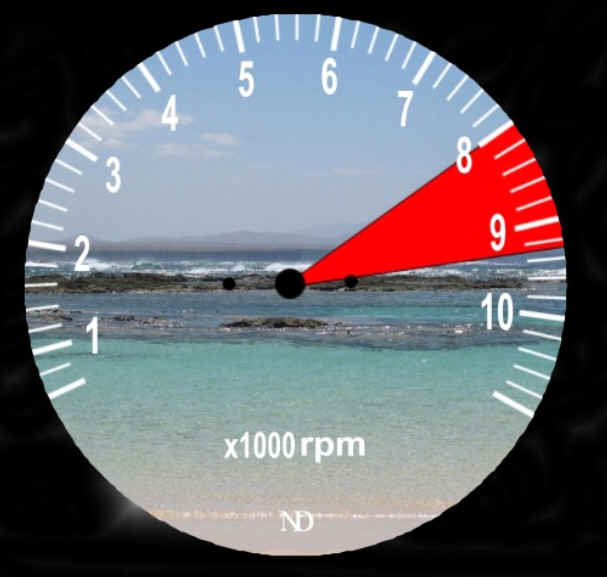 For custom motorcycle builders I am able to offer a custom dial face set. 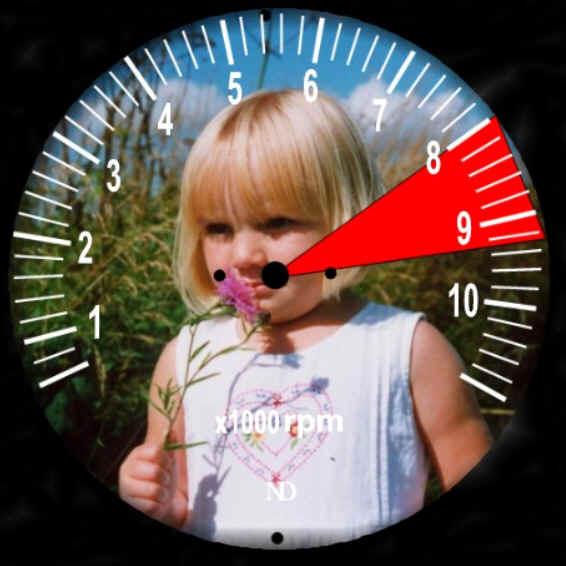 I can supply a dial face set to match your motorcycle paintwork or use a photograph supplied by you to use as a background. You can use a scenic photograph as above, beach sunset, desert island! whatever takes your fancy. How about a picture of your family, wife or girlfriend? Give me a call. 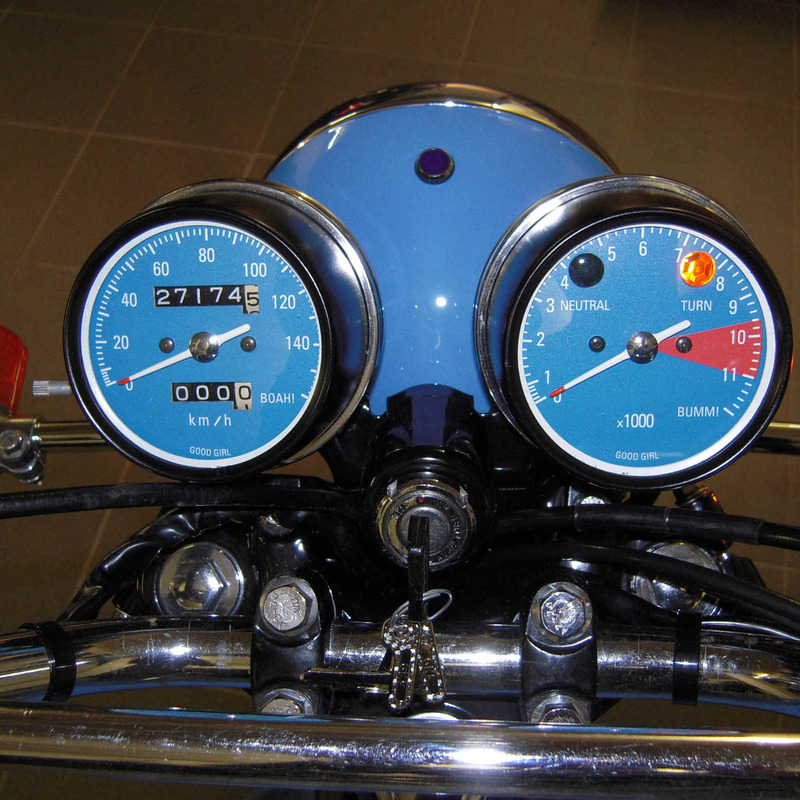 Your design, your logo, any colour, any font, if you build specials have your custom logo on every bike you sell.